Users must in future be asked for their specific consent before data is collected from subsidiaries like Whatsapp and Instagram. Germany’s Federal Competition Office (FCO) said Thursday it would impose new limits on how Facebook collects data from subsidiaries Whatsapp and Instagram, as well as third-party websites with embedded Facebook features such as “Like” buttons. The FCO found that Facebook has a “dominant” position in social networking in Germany, with its 23 million daily active users representing 95 percent of the market — meaning there is no viable alternative service for most people. 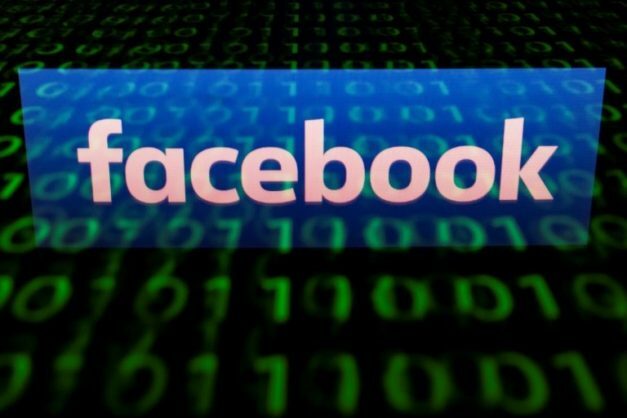 Rather than the FCO, the Irish Data Protection Commission should be overseeing Facebook’s use of data as the company’s European HQ is based in Dublin, the social network said.